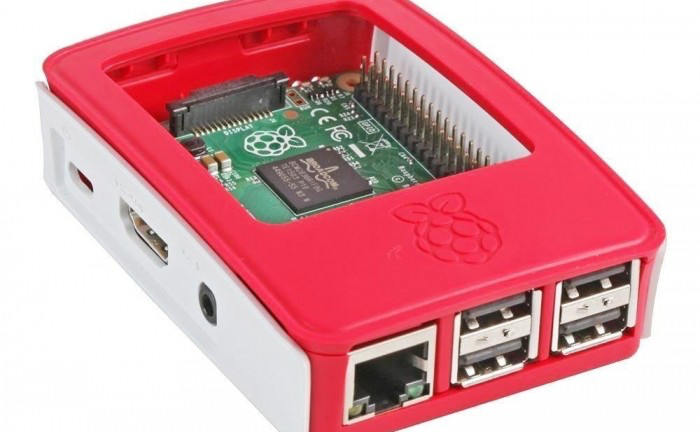 Tutorials-RaspberryPi’s Top 10 Raspberry Pi 2 Cases #piday #iLuvPi2#raspberrypi @Raspberry_Pi « Adafruit Industries – Makers, hackers, artists, designers and engineers! All Raspberry Pi models are delivered without a case. But to protect your Pi it is recommended to use one and additionally it is nice to look at. There are so many really nice cases with fans or integrated touchscreens. You might ask which is the best Raspberry Pi case and which are most useful for your Pi. In this article you will get the answer! I will show you my top 10 Raspberry Pi cases for model 2B and B+ which are way more than just a box and give your Pi a personal style.